Geneva, in western Switzerland, is one of Europe’s busiest cities. There are plenty of accommodation options in the city and surrounding districts for travellers. From city centre luxury to mountain ski lodges, the area around Geneva has a lot to offer in terms of accommodation. Many of the finest hotels in Geneva are close to the lake, offering excellent views. If you are looking for luxury Geneva accommodation then a good place to start would be with the Beau-Rivage, opened in 1865. Glamorous guests have enjoyed stays here over the years, with people like Sarah Bernhardt and Catherine Deneuve epitomising its classic appeal. The restaurant here enjoys an especially fine reputation. 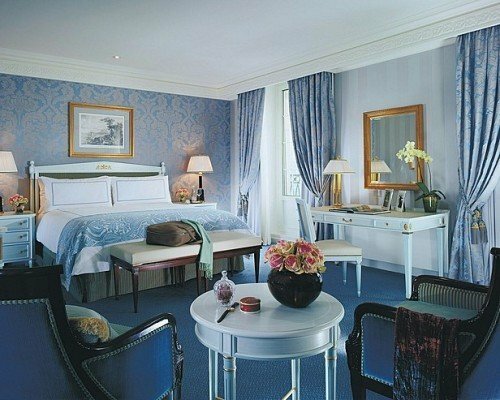 Another luxury option when it comes to finding Geneva accommodation is the Four Seasons Hotel des Bergues Geneva. This has been standing since 1834, and makes the claim that it is Geneva’s first hotel. Whatever its age, this is the place to head to for a slice of contemporary luxury, with a spa and fitness centre adding to the kind of comfort on offer. That modern day class provides the gloss on the hotel’s real attraction though, which is its old world elegance. While both those hotels are very expensive, and represent the top end of the kind of accommodation on offer to visitors to Geneva, there are many much more affordable and accessible options for people to use. There are chalet type hotels offering a good standard of accommodation for a much more affordable price. Car Hire Geneva Airport French or Swiss side? Search for a cheap car hire Geneva Airport Swiss side quote. Things are a little different from the norm when it comes to hiring a car in Geneva Airport as there are two sides, the Swiss side and the French side. You must make a decision on which side of the airport you wish to pick up your rental car from. Both sectors are housed within the same building. There are of course advantages and disadvantages to each side. It is true that most international flights arrive into the Switzerland side of the airport so quicker access to your car may be possible. Swiss cars are also more likely to come with items needed for driving in wintry conditions such as snow tyres and chains. A disadvantage of picking up on the Swiss side would be expense as cars tend to cost a bit more here than with car hire Geneva Airport France side rates. You can find the rental desks in the arrivals hall. Keep in mind that Swiss cars must be returned to the same side as they were rented from. The full name of the airport is Geneva Cointrin International Airport and you will find it just five kilometres from the city centre. 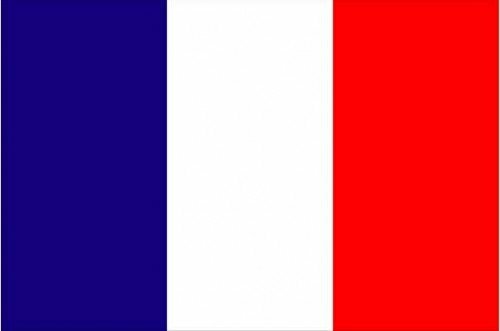 If you are on a domestic French flight you will want to enter through the French side so as to bypass customs. Find the Cheapest Car Rental deals on the French side of Geneva Airport. Compare rates on our website today. There are certain benefits to hiring a car on the French side of Geneva Airport (GVA). One which will concern many people is price. There can in some cases be significantly cheaper deals available on the French side of the airport compared to the Swiss side. 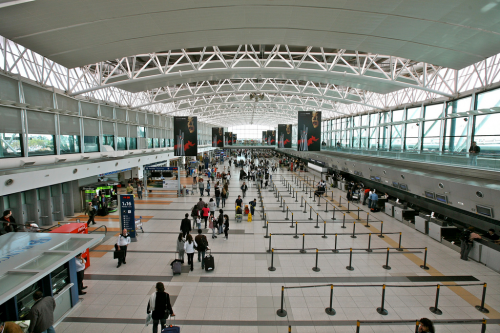 It can get quite complicated for travelers due to the split of countries within the airport. What happens if you need to reach the French sector but have arrived in the Swiss area? In this situation you would go through passport control and leave the Swiss area from the arrivals hall. You would then walk upstairs to check-ins. 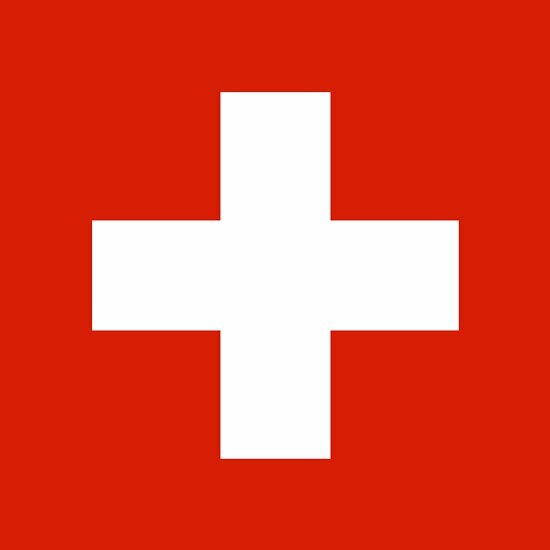 There is no need for a visa for Switzerland to get to the French part of the airport. You can easily travel to nearby French areas without running into Swiss territory. Take note of your travel dates and start searching today. Switzerland can be an expensive place so why not save some money on essentials such as transport. Make sure you choose the correct pickup and return point from our booking engine as there are quite a few choices in Geneva besides the airport such as city centre locations and Geneva train station. © 2019 Car Hire at Geneva Airport — All Rights Reserved.